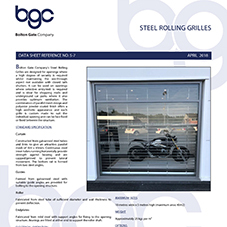 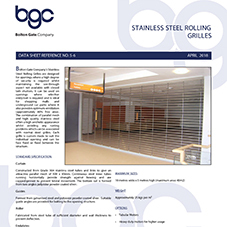 Bolton Gates range of steel doors and shutters offers secure openings, thermal insulation and optimum aesthetics. 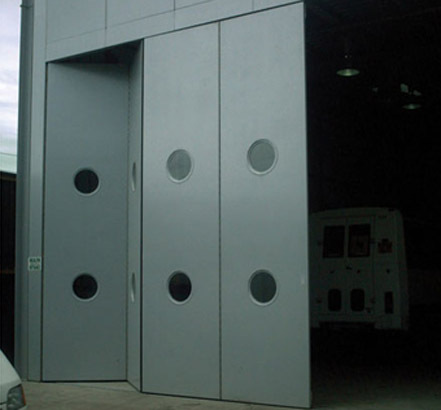 Sonafold: acoustic folding door which has a sound reduction index of 28dB. 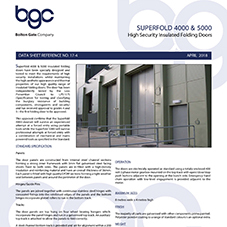 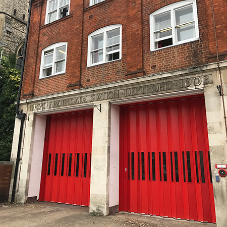 Superfold: high-security door which has been tested to Loss Prevention Council Standard LPS 1175, and remains the only folding door to meet Level 4 security and the only large-scale industrial door of any type to have achieved Level 5 status. 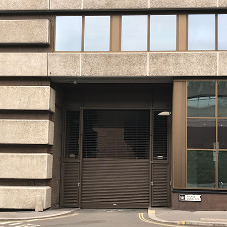 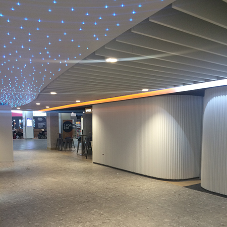 Eurofold and Superior: single-skin folding shutters used on a variety of buildings as a solution to closing off openings where thermal insulation is unnecessary. 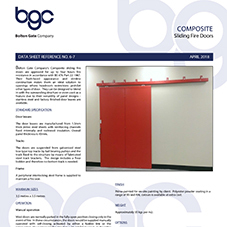 Uniguard: general-purpose hinged steel door with an attractive flush finish. 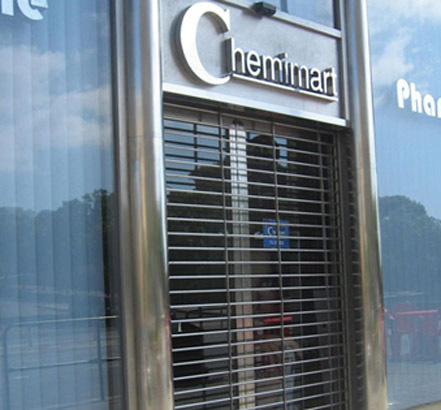 All doors can be polyester powder coated in a range of BS and RAL colours. 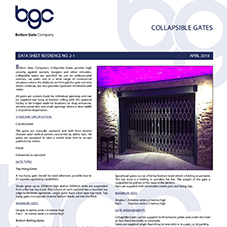 A range of gates is available from Bolton Gate in collapsible, folding, sliding and hinged versions. 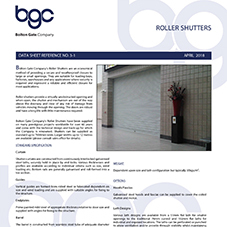 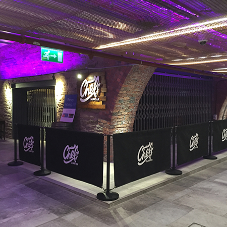 Bolton Gate also has a roller shutter to suit all applications. 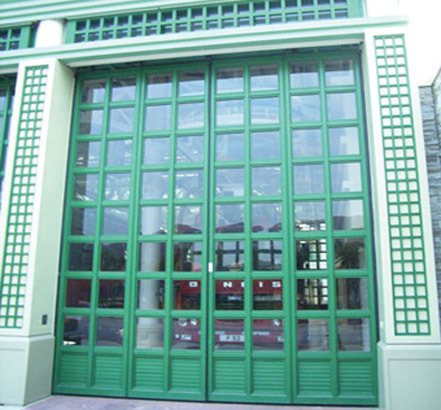 All products are manufactured under the companys ISO 9001 quality system.